Decolores En Cristo is happy to anounce that we now accept PayPal transactions for team fees, food donations, and any other donations. PayPal is a secure way to send money over the internet and is very easy to set up. If you would like to pay your team fee or donate money though PayPal you can do so by clicking on the "Donate" button at the bottom of the navigation bar. When sending money though PayPal please specify if it is for a team fee and weekend number, food donation, ect. We still take other forms of payments and donations if that is what you prefer. De Colores En Cristo is an autonomous, functional structure with the express purpose of strengthening the desire for greater lay activity in Christian churches. As an arm of the church, supported by Christians from local church communities, the movement's two-fold intent is to lay the essential foundation for a Christian life by calling persons to a renewed faith and to call persons to a conversion to Christ. It neither seeks church status, nor does it offer the Sacrament of Baptism. Funded in the Cursillo "method", it subscribes to the Nicene Creed and welcomes ALL persons seeking a deeper faith in Jesus Christ. Its weekend activities are designed to reinforce individual commitment to Christ through Piety, Study and Action. It also promotes a repentant life style. 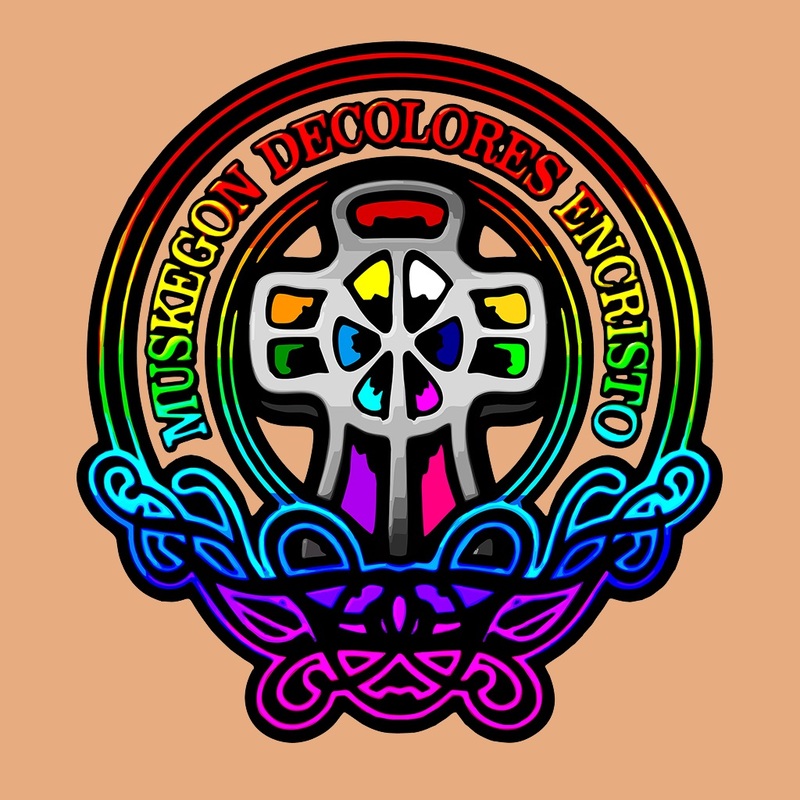 The movement operates under the authority and control of the Muskegon De Colores En Cristo Secretariat located in Muskegon, Michigan which reserve the right to authorize and control De Colores En Cristo activities elsewhere.